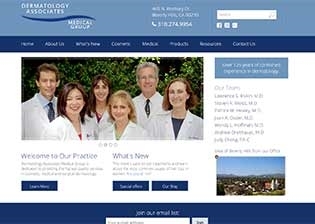 The websites MedForward creates are designed to help your practice succeed. 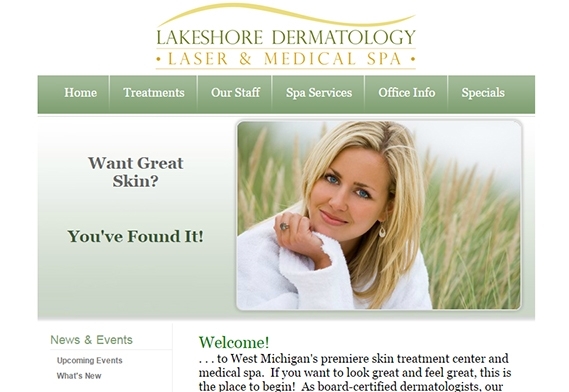 Your website will be fully custom, state-of-the-art, and designed to effectively communicate your professional image. 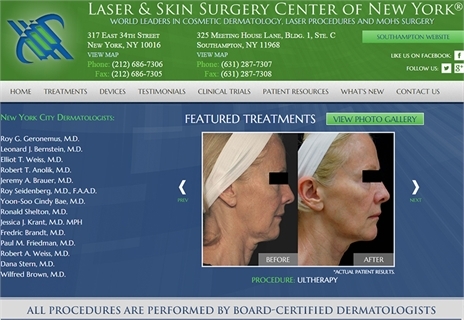 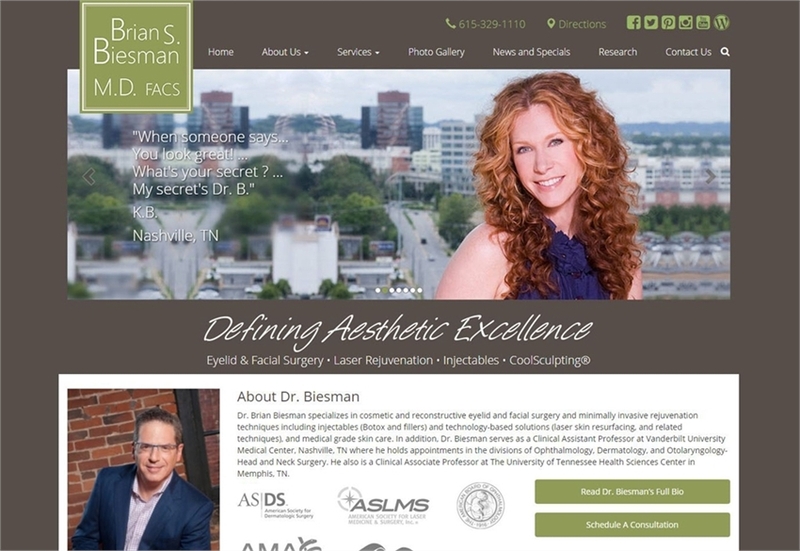 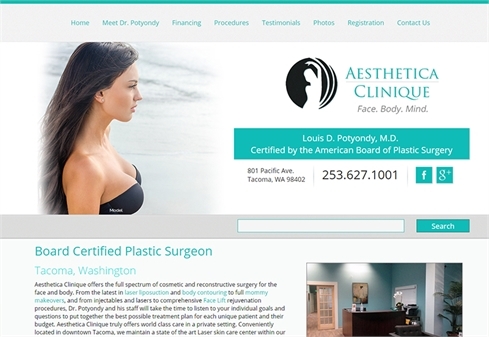 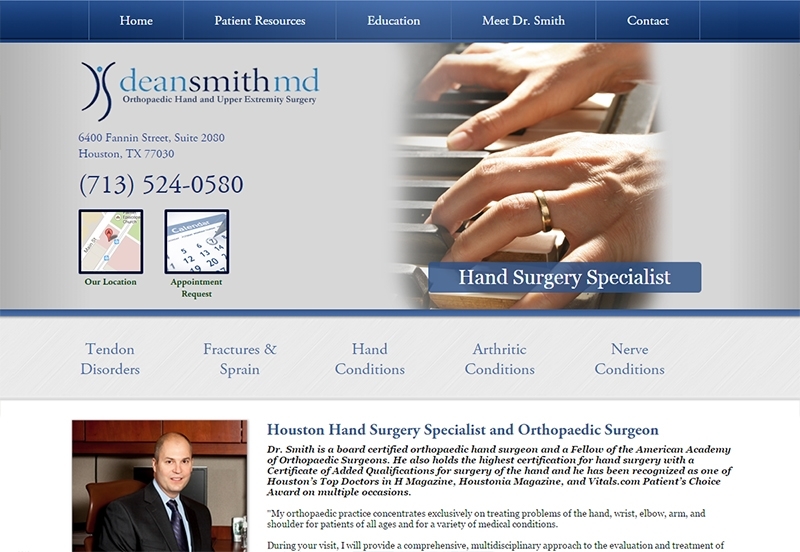 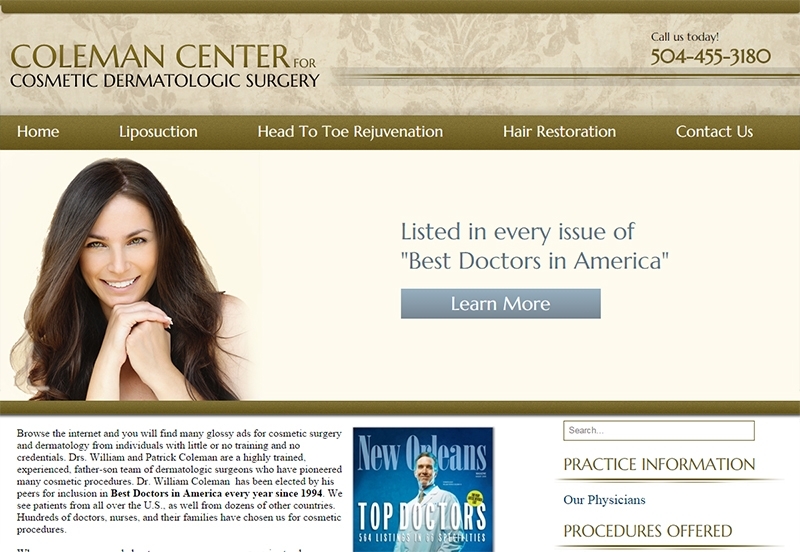 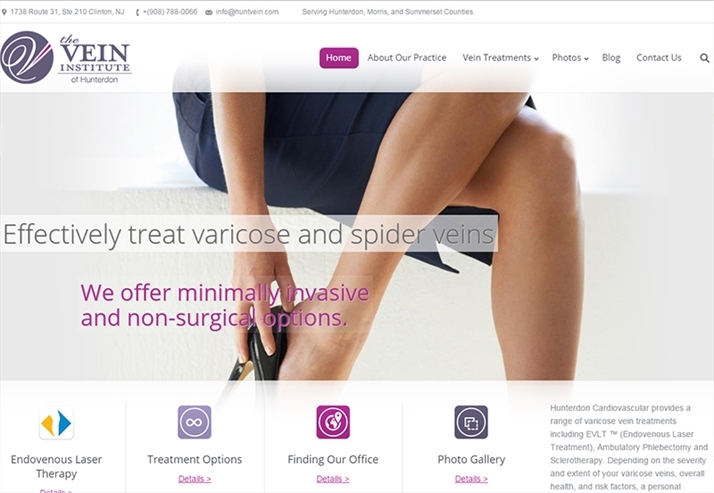 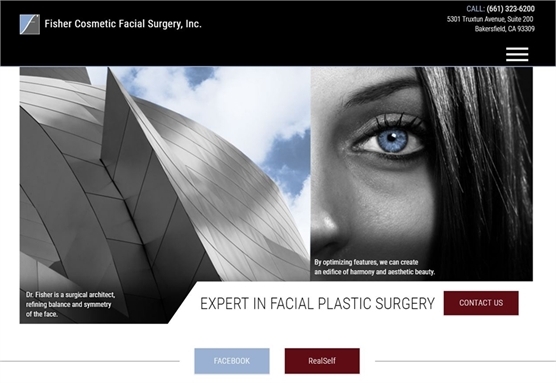 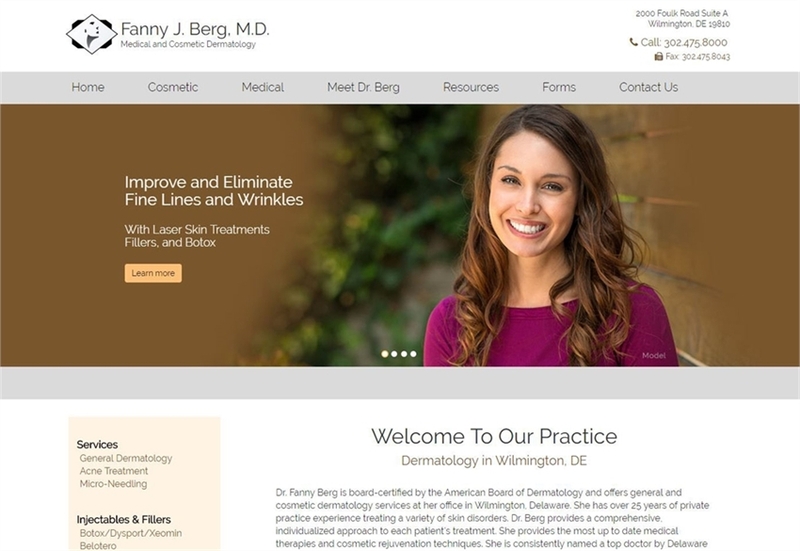 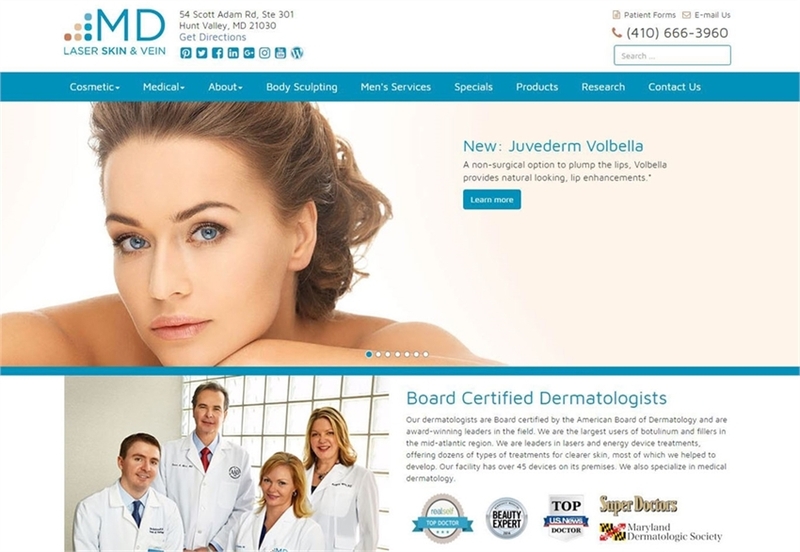 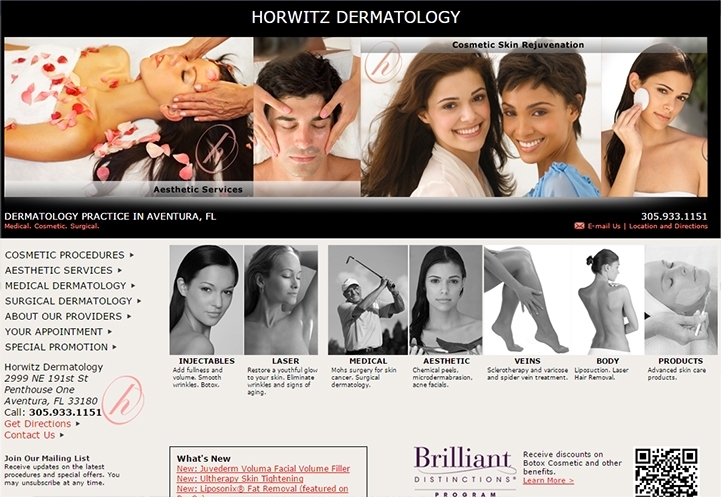 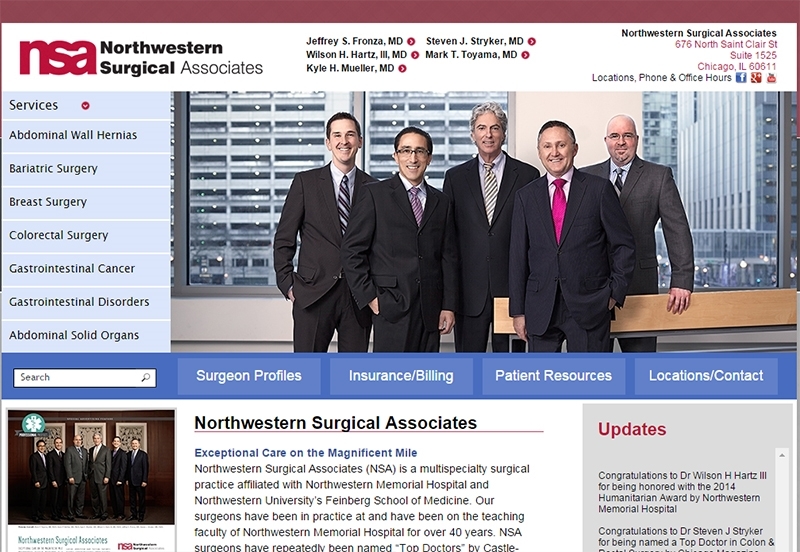 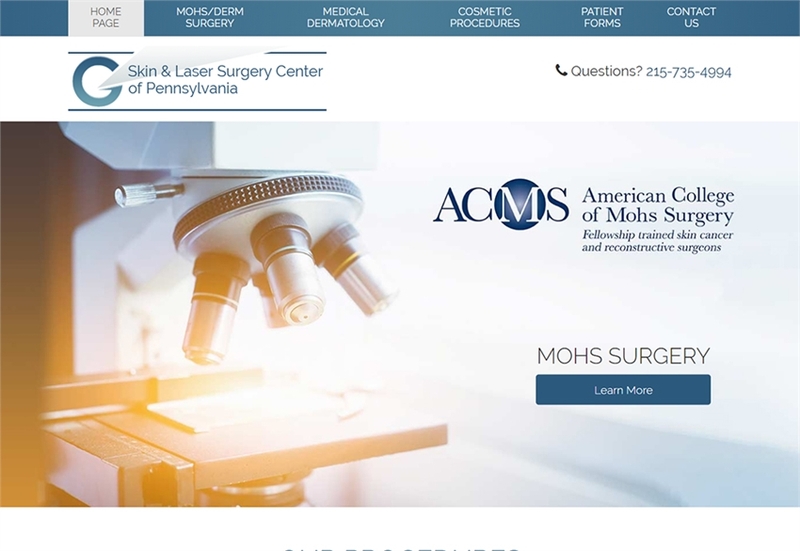 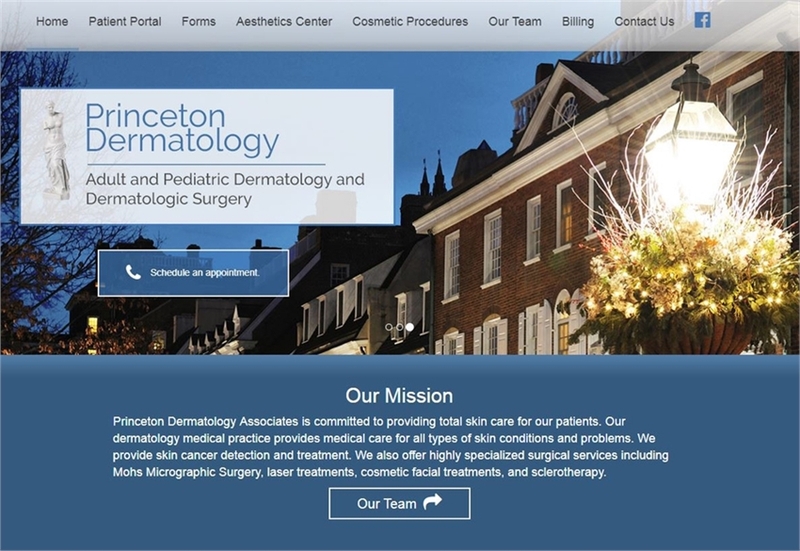 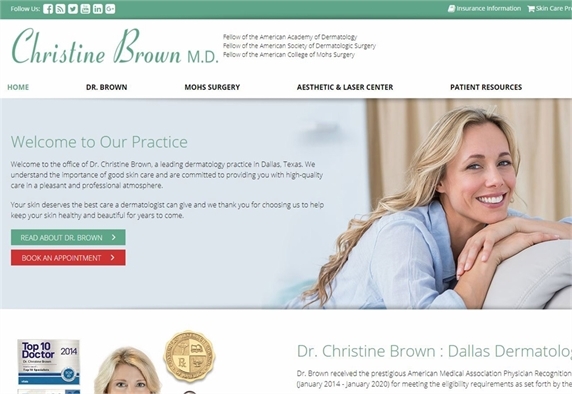 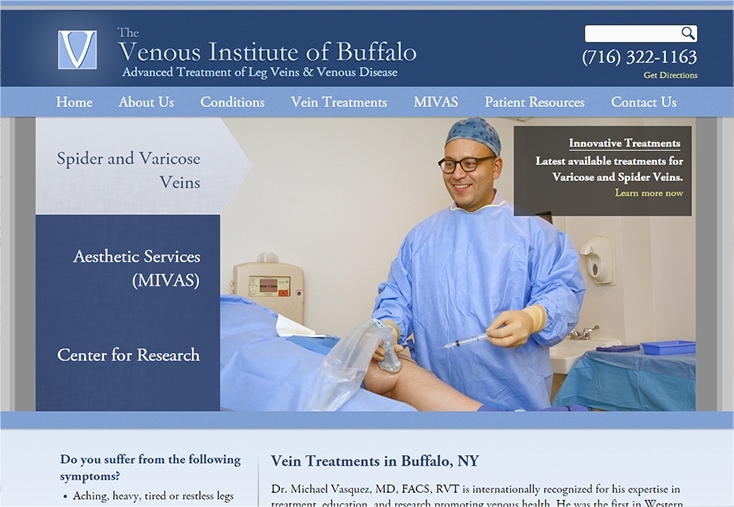 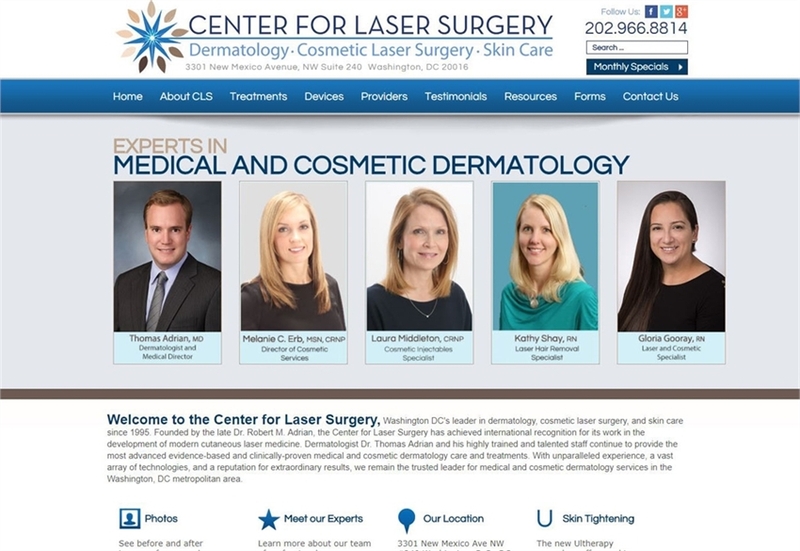 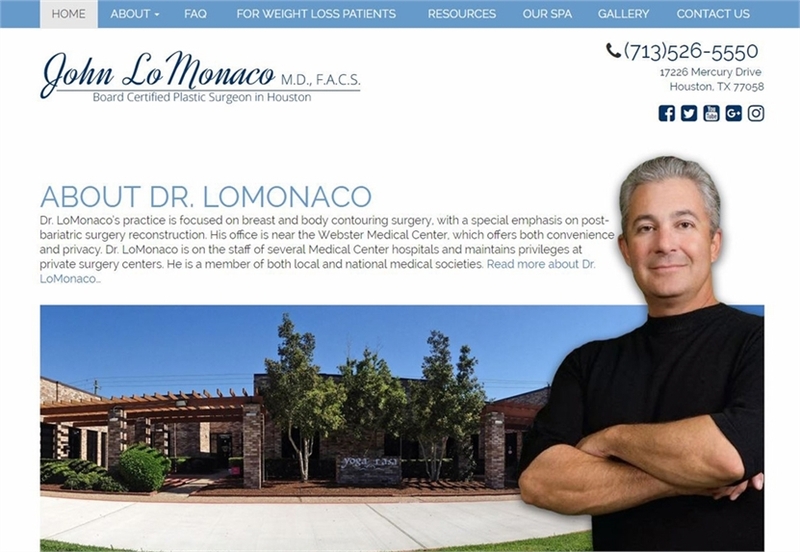 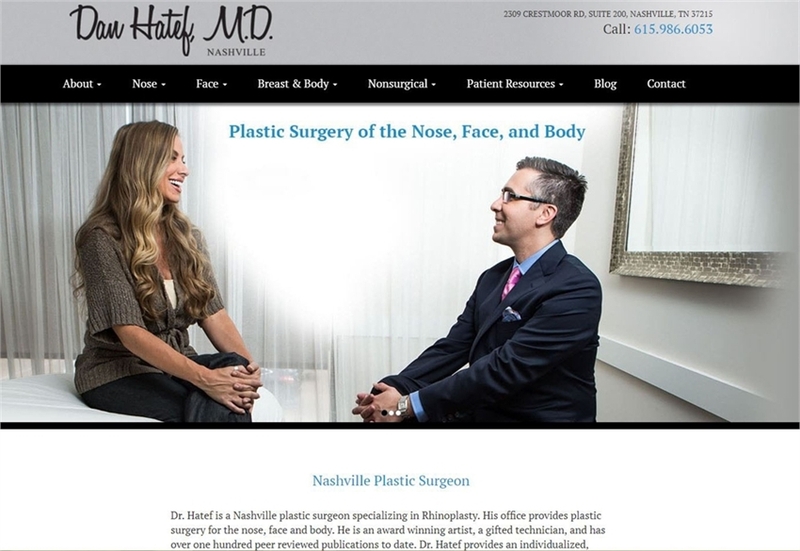 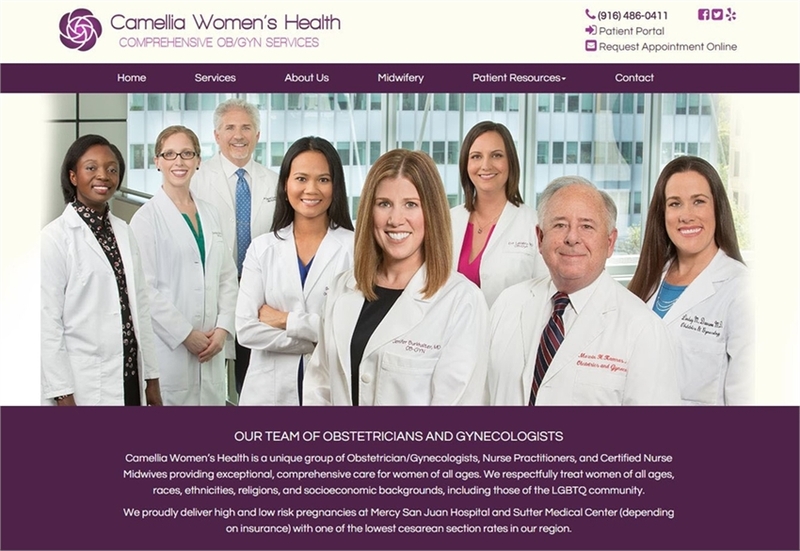 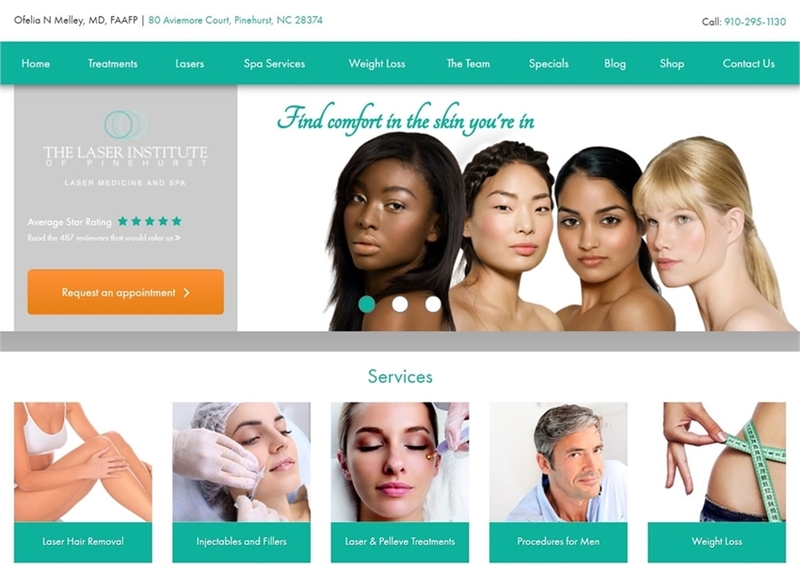 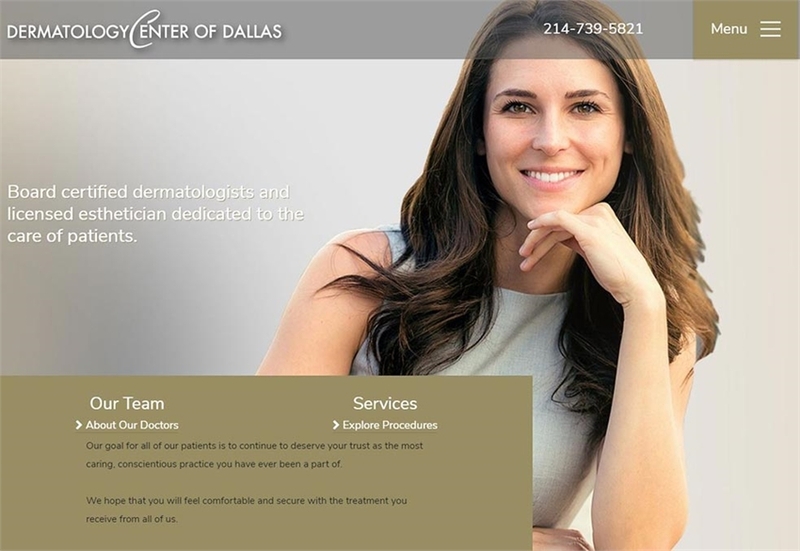 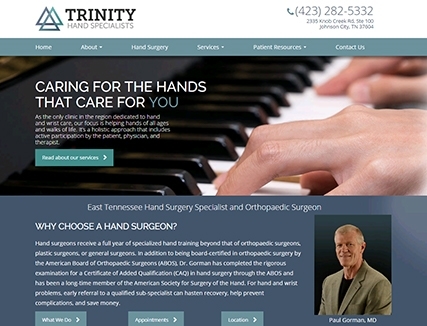 "My medical website design really stands out now. 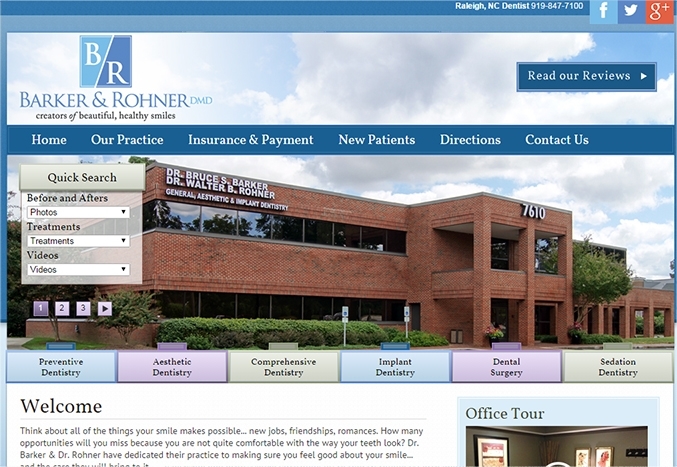 If I need a website update, I am always really impressed with how quickly it is completed. 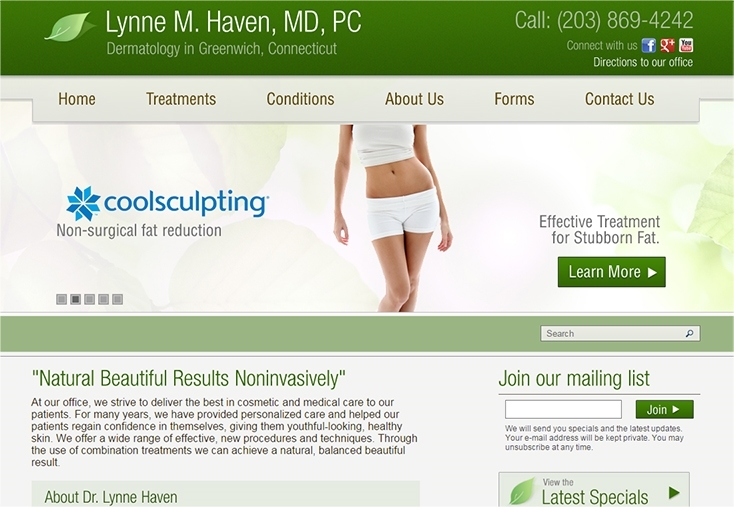 MedForward also manages our secure online forms, which streamlines the process for our office."